Buzzfeed also snapped me that day, asking "What People Want To See More Of In The Fashion Industry?" 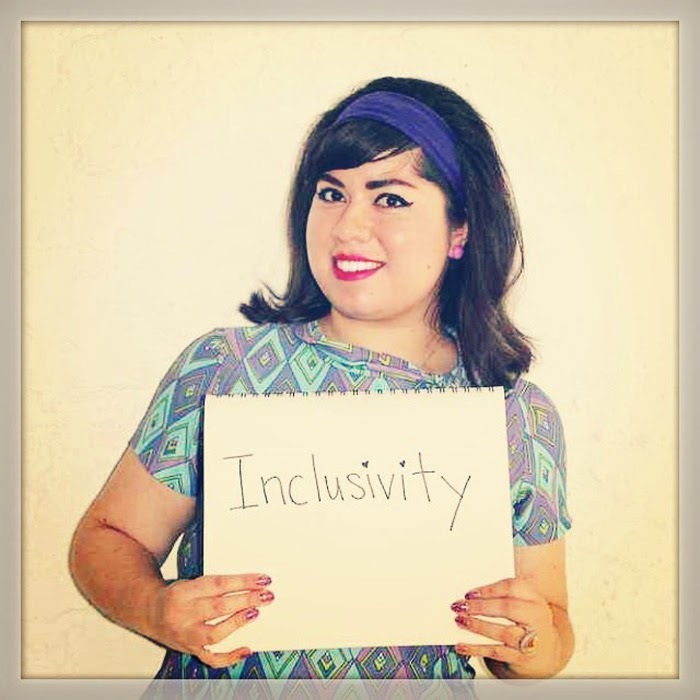 I took a cue from my #FashionTruth post and wrote, "Inclusivity." I included my "filtered version" of the photo since the lighting in the original is kind of harsh.